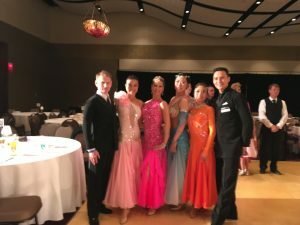 NDCC Closed Canadian Championships 2017 – Dance Vitality: Award-Winning Ballroom Dance! Canadian National Championship this year was run in a beautiful Lac Leamy near Ottawa. It was first time at this venue and we all really like it for space and atmosphere. National Dance Council of Canada took good care of all competitors giving them best experience they could have at competition of such rank. 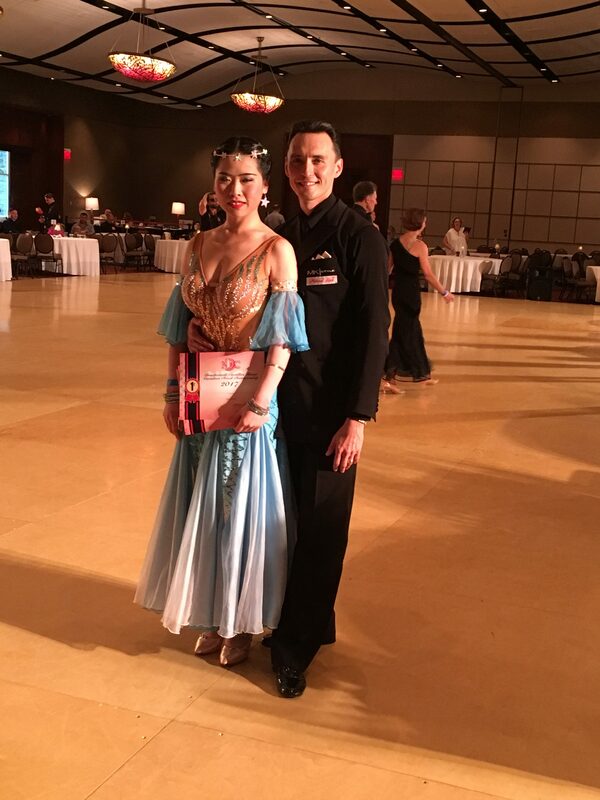 It was also first National Canadian Pro-Am title for scholarship students which is highest level to compete at. 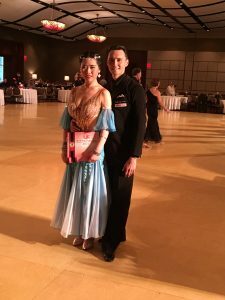 Kateryna and Dmitry successful y defited their professional Smooth Canadian Champion title fourth year in a row. 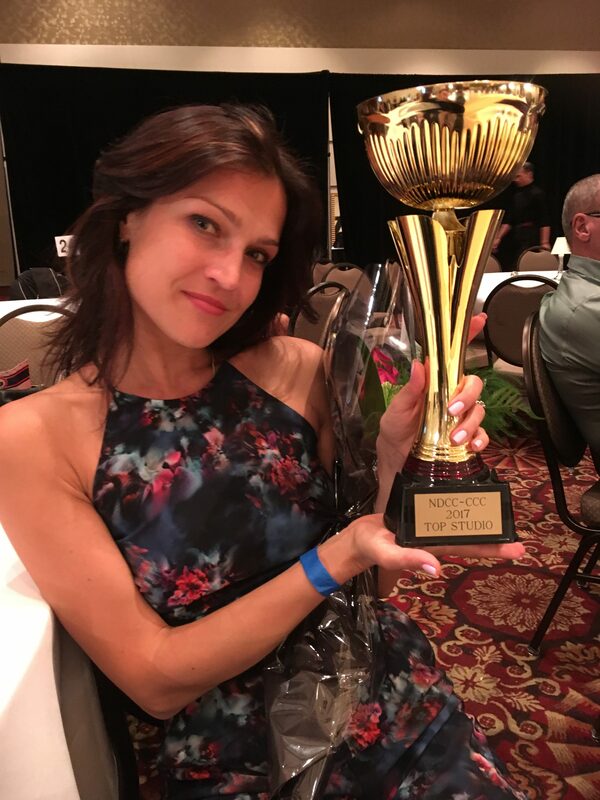 Lanjng Mi came on top in silver smooth categories with Dmitry. Kara-lee Barrow with Dmitry came 1st. In absolute all events registered for, including Rhythm and Smooth closed and open championships and scholarships. Her husband David Barrow and amateur partner was one of the top gentleman of this weekend as well partnering Kateryna as well. 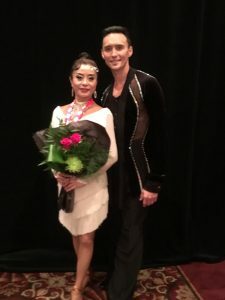 Sherry Dong was also competing in two categories Latin and Smooth winning for the first time both of them and becoming 2017 Canadian Champion with Dmitry. 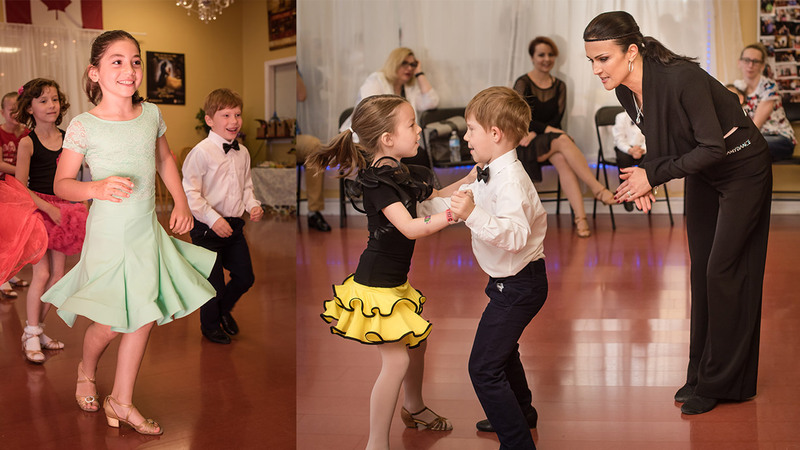 At the end of the weekend Dance Vitality become Top Studio of the event , Dmitry got top teacher award and every participant from studio was invited to stage as top student.